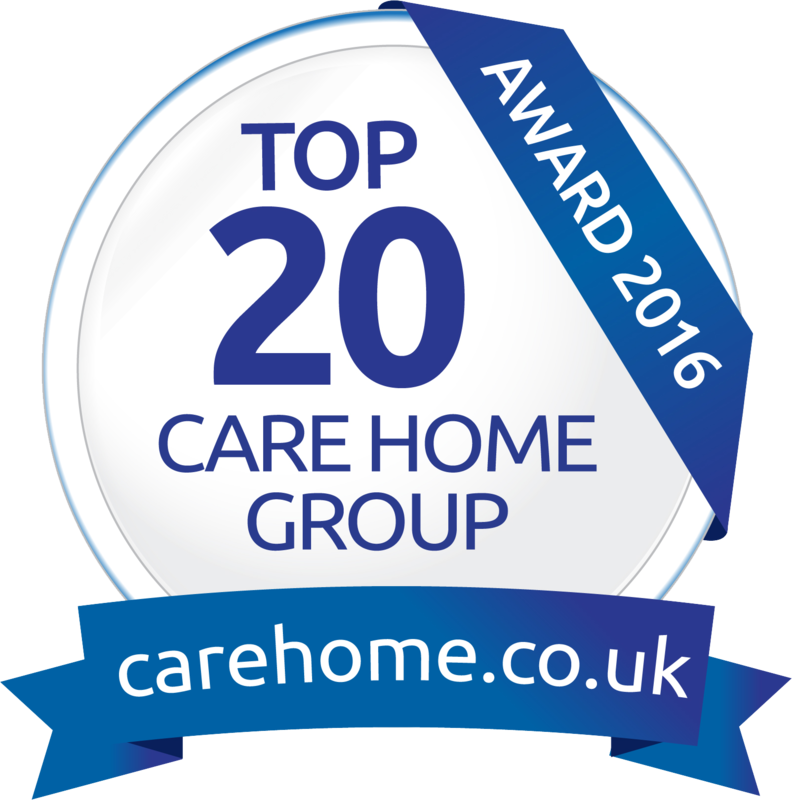 Arcot House Residential Home in Sidmouth joins Peregrine House in Whitby and Mary & Joseph House in Manchester as the only homes in England catering for the elderly to gain Outstanding in all five categories. Home manager Samantha Evens said: “I am extremely proud of achieving Outstanding in all five domains. I truly have an amazing staff team and so proud of the home we provide for our residents. 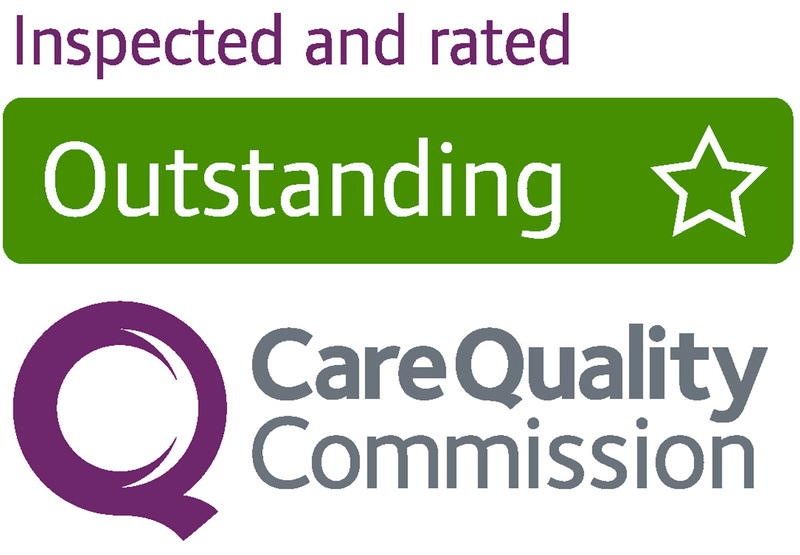 The rating means Doveleigh Care has a 100% Outstanding rating for its three homes which also include Doveridge and Dove Court in Devon. Commenting on Arcot, Deborah Ivanova, CQC’s Deputy Chief Inspector of Adult Social Care, said: “Arcot House Residential Home demonstrated that people were consistently at the heart of the service. Inspectors noted staff at the home received excellent training in aromatherapy to support people. Staff also used innovative ways to promote improved health and well-being through good nutrition and hydration. A daily nutrition and hydration boost offered people a variety of food and drinks to try as a fun way to expand people’s food and drink choices and try new flavours and textures. For example, Fizzy Friday each involved trying a range of different juices and sparkling water cocktails.